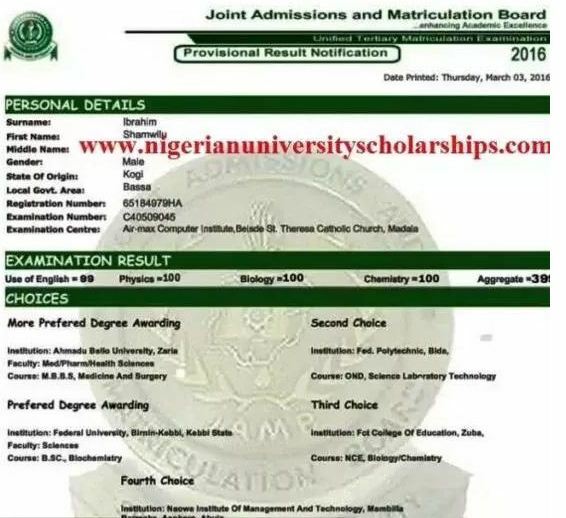 Are you planning on upgrading your Jamb score? Wow! That’s cool. 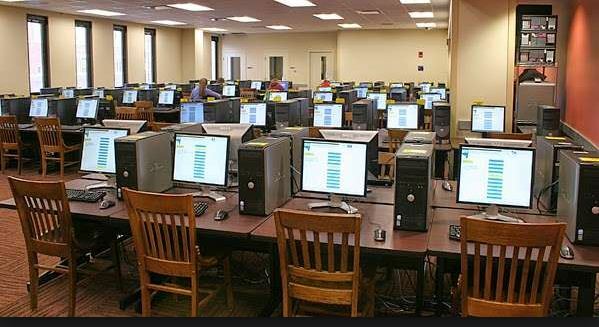 Kindly read this post before calling that Jamb upgrade guy you met on the internet. We have been getting comments and messages from people who indulge in upgrading Jamb results, we usually deleted their messages because we thought they were scammers until recently. Recently, we got another comment from one of this guys and decided to give them a trial. Continue reading to see how the whole thing went…. Lagschools: Good afternoon sir, I saw your number online and I want to upgrade my Jamb score. Lagschools; I scored 187 and I applied for Computer Engineering. I heard that Unilag accepts only candidates that scored 200 and above. Please sir, how can you help me, sir? I really want to enter school this year. Upgrade guy: I feel your pain. Don’t worry, I will add 65 to your Jamb score, that is a total of 252. with that, you will get admission into Unilag. The price is just 5000 naira. Lagschools: Thank you very much sir but 5000 naira is too much, can you help me reduce it? it’s me that wants to pay the money, my parents would not support me with it. Lagschools: Sir please help my career. I only have 2000 naira with me. Upgrade guy: Hmm, I really want to help students like you. It pains me seeing students not getting admission every year. Make it 2500 naira, pay the money into my account and send me your Jamb registration number and email address. I will send my account number to you now. Lagschools: Okay sir, thank you very much sir. I will pay the money before 4pm today. So we sent this guy 2500, we also sent him a Jamb registration number of one of our candidates and an email address we just created. We called him again to inform him that we have sent the money, he replied that he is working on it and it would take him almost 24 hours to finish it. We waited till the next day. The next day, we checked our email and found a pdf file that he sent to us. We downloaded it and the score was 252. We logged in to Jamb website to check the score online, just as expected, the score online was still 187. This was the technique he used, he printed the result online with the Jamb registration number we gave him. He scanned the result with a scanner and used a photo editor to manipulate the scores, imported it into a word document and saved as pdf. If you are not well versed with a computer, you may not understand this Jargon. In a nutshell, he sent us a fake result because when we checked online the result did not change. A good example of who did something like this is the Kogi boy that claimed to score 399 in Jamb. It was later confirmed that the result was fake and the real score was 199. Don’t let scammers dupe you. Nobody and I repeat, Nobody can upgrade your Jamb score for you. We have already confirmed it. Don’t fall a prey.